Big thanks to everyone who made it such a great day. To the artists who performed. To the DJs who span the wax. To the stores that opened their doors and their hearts. To the record companies who produced so much great music. 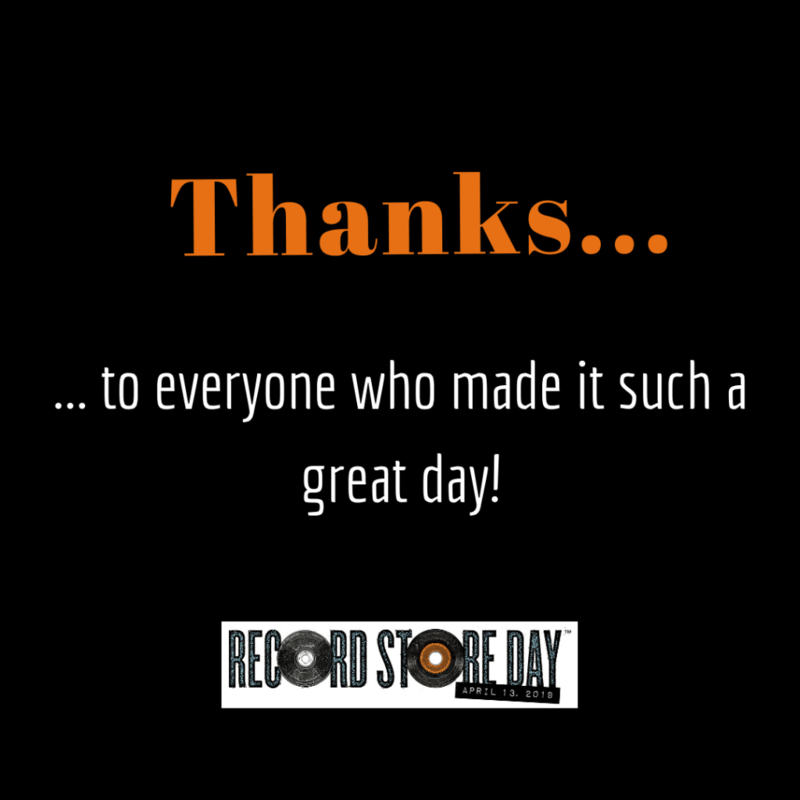 And, of course, to all the music lovers who packed the stores. So great to see everyone being part of a great, big music loving party.